We can complain that all of the people who are energized by these kinds of campaigns don’t immediately get involved in long-term organizing or immediately develop a sophisticated understanding of political economy or anti-imperialism. The gains that have been made in the realms of education and mobilization are undeniable, even if the organizing leaves something to be desired. The real risks posed by both campaigns surface when we consider the prospect of them actually forming government. Winning victories in debates and against the pundit class is one thing; facing down international capital is another story. 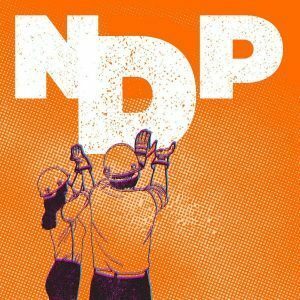 Decades of experience with the NDP show that before we get to reach that terrifying moment of truth, we have to contend with the possibility that the party is designed to never get there. But getting into a confrontation with capital with a real possibility of winning at least a partial victory—something that can begin to turn the tide—is pretty much the political task of this moment of ecological and economic crisis. Grasping what that entails is a necessary first step. When assessing the current leadership campaign, two questions immediately arise: a) is anyone calling for this or unambiguously working toward it? and b) if such a candidate won, would they have the political will and political capital to implement those changes. So far, the answer is no to both questions for all candidates based on available information. Still, there are important differences, and more may yet emerge. 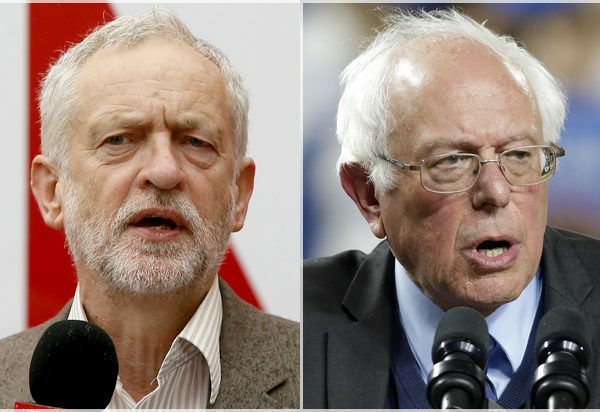 Candidates Singh and Angus have so far staked out territory as establishment candidates based on their policy hedges and the fact that they are the candidates of choice for influential party members who have aligned with the oil industry. Ashton and Julian have embraced free tuition and an anti-pipeline, pro-Palestine stance, and Ashton has been by far the most vocal critic of the party’s status quo. Caron’s campaign appears to be mainly a showcase for his economic policy prowess, with but less member mobilization or recruitment. In terms of the leadership race, Courage will be holding a debate and a vote about whether to endorse a candidate at all. If the answer is yes, we’ll hold another debate and vote about which candidate to endorse, or whether we want to mandate a negotiating committee to leverage support for some strategic demands. What is more certain is our long-term focus on using electoral politics to amplify and strengthen social movements. Courage was formed with fundamental change in mind. Electoral politics are too powerful a venue to be ignored, but social movements are the only force that can ultimately move the political spectrum. We plan to engage tactically to improve electoral options (by agitating for better policy, cultural shifts, and backing better candidates), while helping to build movements (in part by channeling party resources and media access into movement building). When NDP governments are elected, the party cannot be counted on to hold itself accountable to its own commitments in the face of the onslaught of entrenched economic interests. That’s when having independent organizations that aren’t focused solely on the next election is useful: we hope to serve as a left opposition and grassroots mobilizing network to ensure that elected officials and party members are not simply absorbed into the dominant logic as soon as they head to Ottawa.